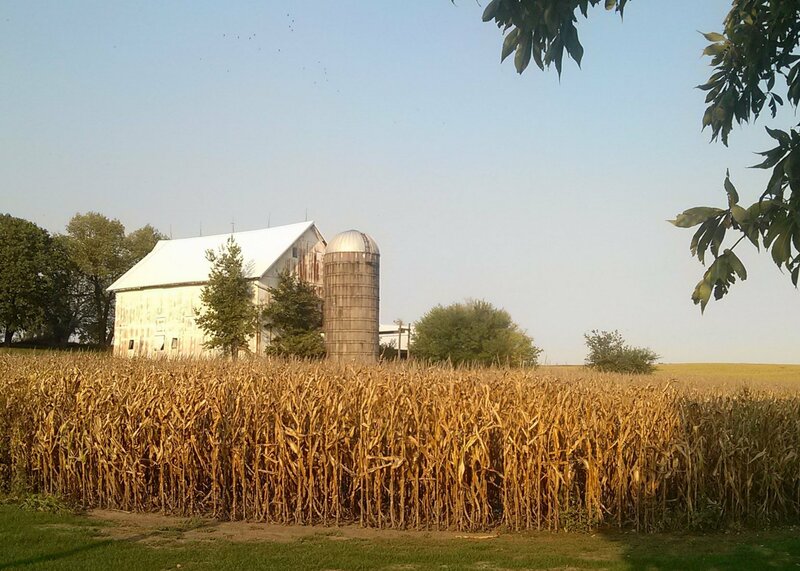 Editor’s Note: Trish Nelson is taking time off and will return to regular posting on Blog for Iowa after Labor Day. Here is my first offering in an effort to fill her shoes as we enter high summer in the land of corn, conversation and caucuses). For those who remember the political environment before Blog for Iowa’s humble beginnings in 2004, politics has changed. Enter Bernie Sanders for president. David Corn of Mother Jones recently wrote about Sanders’ long-time relationship with Tad Devine of Devine Mulvey Longabaugh, and his strategy to win the Democratic nomination for president. The article is worth a read. “Sanders has survived and thrived in politics by neutralizing negative ads and resisting the urge to attack,” Corn reported. Resisting negative attack ads has been a hallmark of Sanders’ previous campaigns. Progressives have the 2016 presidential election to lose if the primary turns into a frenzy of negative publicity. Corn asserts Sanders has a proven way of approaching the electorate in a positive manner. Sanders’ methods seem similar to what Iowa Republicans did to elect Senator Joni Ernst: bypass the television and go directly to voters with a strong narrative. Some of us recall political consultants James Carville and his rapid response operation, and Joe Trippi and his book The Revolution Will Not Be Televised: Democracy, The Internet, and the Overthrow of Everything. They seemed revolutionary at the time, even if their stars have faded. Rapid response and use of the Internet in campaigns have been assimilated as boilerplate campaign tools, and to a large extent have been eclipsed by the power of unlimited money in politics. Sanders has disdain for unlimited money in politics and rejects super PACs, successfully focusing fundraising efforts on smaller, individual campaign contributions. Progressives like Sanders because of it. All five Democratic presidential hopefuls agree there is a problem with Citizens United and the influx of unlimited money from a small number of donors. They differ in approach to solving the problem, and the bottom line is, as Elisabeth MacNamara, president of The League of Women Voters of the United States said recently in Des Moines, there is no political will to amend the constitution regarding Citizens United. His comments notwithstanding, PACs like Progressive Democrats for America and Bet on Bernie 2016 hope to raise millions to support Sanders’ campaign. The former designed a two-fold, web-based donation platform where a donor can contribute directly to Sanders’ campaign and to the PAC with a few easy clicks. Will the nuanced approach Sanders used previously regarding going negative in campaigns be possible during the Democratic primary/caucus season? How will he parse the tendentious issue of money in politics when his campaign must raise about $50 million for the primary campaign? Sanders’ supporters I know have not thought much about this. There is social buzz about Sanders where his every word is like a drop of wine. Will Sanders still be standing after his supporters drink a case?